Wensum Pools is the ONLY place in Norfolk to see three swim spas on display! 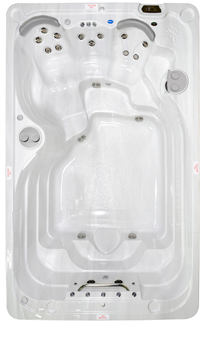 Hydropool Hot Tubs is one of the largest hot tub manufacturers in the world. 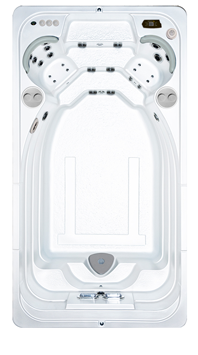 Committed to building superior hot tubs, they have utilised the latest technologies with the latest environmental practices and always strive to be at the leading edge of innovation and design.